Our treatment in Dental Aesthetics of Torremolinos offers the best oral solutions for your facial aesthetics to improve considerably. There are many people who have real panic to public events of any kind or having to smile in front of people. All because they are not happy with their smile or teeth. This is where dental treatments in dental aesthetics come into play. In order to answer the question of dental esthetics, we must mention that it is a type of specialty within the world of dentistry that more and more people opt for. The main function of this treatment is to be able to correct any type of malfunction or anomaly in the patient’s oral cavity, as well as to correct and improve the facial and oral aesthetics. Within our Aesthetic Dental Clinic we put at your disposal the best aesthetic-oral treatments of the moment. They are the ones with the greatest demand and the best results without a doubt, and at Medident Torremolinos Clinic we have them all. Let’s see what they are. What are the Dental Veneers? Dental veneers are a type of laminae that adhere to the front of each tooth. With them, professionals in aesthetic dentistry are able to cover or hide any dental problem such as tooth decay or any type of dental fracture.. 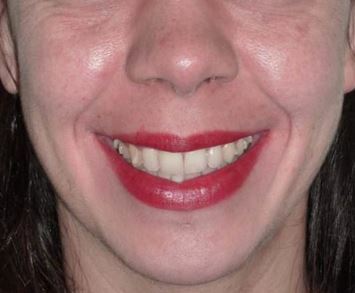 These veneers are usually porcelain but you can also find zirconium veneers for example. Thanks to these pieces they improve considerably the facial aesthetics, recovering the enamel color of the dental pieces. Which are your principal functions? 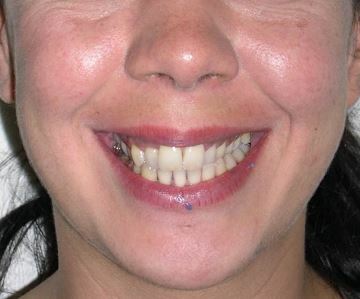 In addition to what was mentioned in the previous point, we must also add other functions that these porcelain veneers perform as they can be able to cover those spaces between the teeth, also known as the diastema. They work in cases of dental crowding and for those dental pieces that have been there for too short or too long for whatever reason. What types of veneers can we find? Take certain types of drinks such as red wine or coffee. Other causes such as certain foods or by some type of dental fracture. Within this treatment in Aesthetic Dentistry, we can identify different lessons. As its name suggests, it is done at home but must always be supervised by a dentist. To be able to do it in the most optimal way, it is necessary at first to take molds of the patient’s teeth in order to be able to subsequently make completely transparent splints that the person will take according to the specific treatment to be performed. 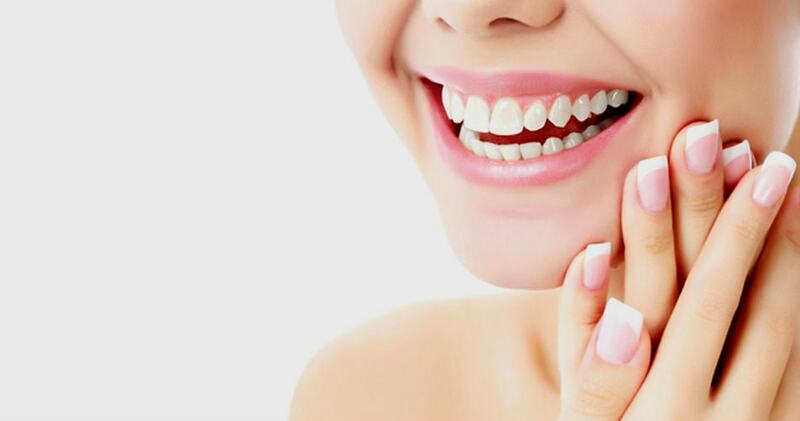 This kind of aesthetic dental treatment is performed exclusively in a Dental Clinic. As is the case with home treatment splints, gel is also applied but in an amount greater than home whitening. 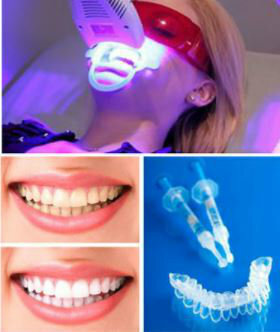 Apart from that and as its name indicates, an LED light is applied at the same time that is able to further enhance the whitening effect of our teeth. The average duration of this treatment is usually about 60 minutes. In this case both techniques described above are used. That is to say, first the LED whitening is carried out in the Clinic and, later, the home technique is followed. Finally, this technique in dental aesthetics is especially indicated for those teeth that have lost their enamel due to an intervention or endodontic treatment. Thanks to her you can recover those devitalized teeth. Among the treatments in dental aesthetics we must highlight the invisible orthodontics, also known as Invisalign orthodontics. A totally revolutionary treatment since it uses a totally transparent type of device that is invaluable for people. Thanks to this, it is possible to correct both the dental crowding and to place those teeth in their correct position, improving at the same time the bite of the person. Request your appointment so that we can know your needs and in this way advise you in the most efficient way. Your first consultation is free.